In the span of less than a week, U.S. 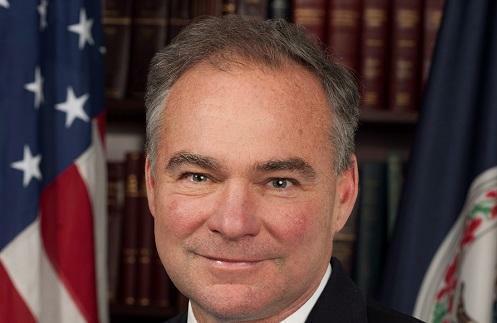 Senator Tim Kaine of Virginia has signed on to two separate bills to expand marijuana research. The 2016 Democratic vice-presidential nominee isn’t exactly a champion of cannabis law reform, but he does support broadening scientific inquiry into the drug’s potential medical uses, according to his recent actions in the Senate. On Monday, Kaine cosponsored a bill sponsored by GOP Sen. Orrin Hatch of Utah that would ease researchers’ access to marijuana for studies on its medical benefits and require the National Institute on Drug Abuse (NIDA) to develop recommendations for good manufacturing practices for growing and producing cannabis for research.